HEIMAT. DEUTSCHLAND - DEINE GESICHTER by Carsten Sander is an ongoing work of art with which the photographer from Düsseldorf portrays German society and traces the concept of homeland. It is a work about tolerance, diversity and community. 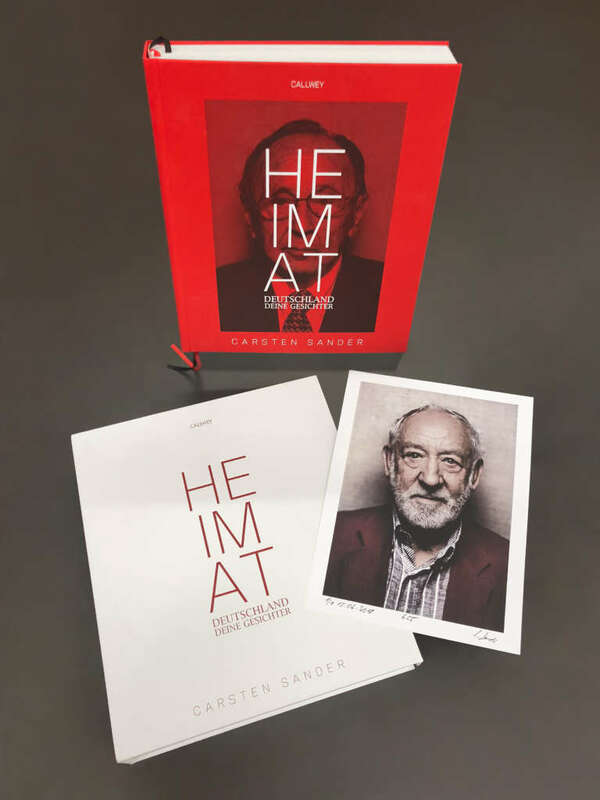 On Wednesday, December 12, Carsten Sander will present the project with an exhibition, book release and book signing at the NRW-Forum, for which he travelled the Republic for six years and portrayed 1000 people. HEIMAT. DEUTSCHLAND - DEINE GESICHTER is a travelling exhibition, which could be seen at different places in Germany and abroad. In 2015 the Willy-Brandt-Haus in Berlin showed the exhibition, most recently it was shown in the Dominikanerkirche in Münster and it was exhibited in cooperation with the Foreign Office/GOETHE INSTITUT in Mexico City.